BECAUSE OF YOU IN 2018! As 2018 is drawing to a close, we’re reflecting on and celebrating the amazing things that we’ve accomplished together. 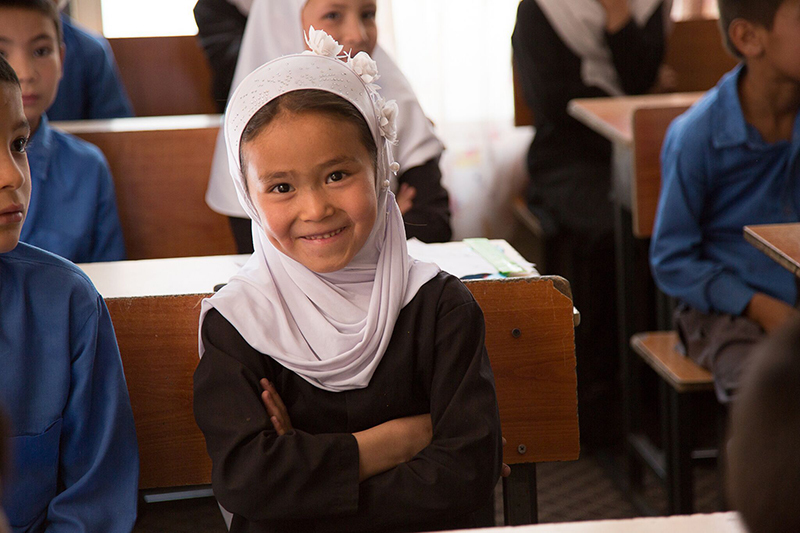 Your prayers, financial support, participation in short-term trips to Afghanistan and Queens, advocacy for Afghans, partnerships and commitment to hope have accomplished so much. 1. 807 students, grades 1-8, attend Sozo’s School for Street Working Children, where they learn Dari, English, computers, reading, writing and every day, receive a hot lunch, needed supplies, and the attention and encouragement of devoted staff. 2. 70 babies were safely delivered in Barek Aub’s health clinic. Another 50 complicated pregnancies were referred to Kabul area hospitals. 3. More than 8,000 gallons of clean water are pumped in Barek Aub daily, serving over 300 families. 4. More than 12,000 individuals received free medical care and medications in Barek Aub’s Basic Health Clinic. 5. The families of more than 280 Sozo grade school students were visited in their homes, assessing their needs and leveraging opportunities for work with dignity. They received food packages and hope with each visit. 6. More than 300 adult learners completed Sozo’s vocational training programs and were equipped with needed supplies to launch their own micro-businesses upon graduation. 7. More than 30 young adults completed the Diploma of Business Administration program and became viable candidates in a competitive professional job market. 8. 85 young adults will continue their two-year Diploma of Business Administration program in 2019. 9. More than 80 Afghan locals are employed by Sozo, receiving fair wages and employment with dignity. 10. 13 volunteer Community Health Workers serve in Barek Aub, educating their communities in basic health and hygiene practices and supporting sustainability and growth towards a better future. 11. 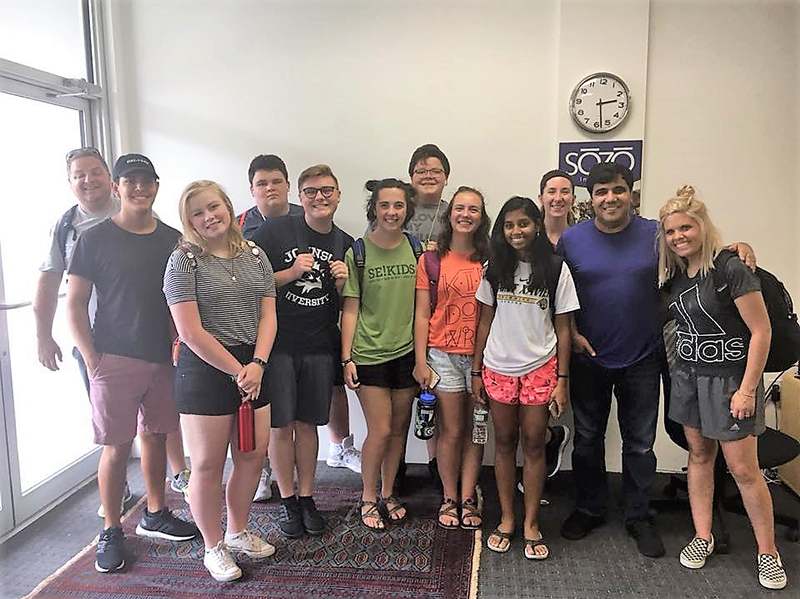 More than two dozen visitors spent time with Sozo in Queens, NYC, supporting the launch of outreach to Afghans in the US. 12. 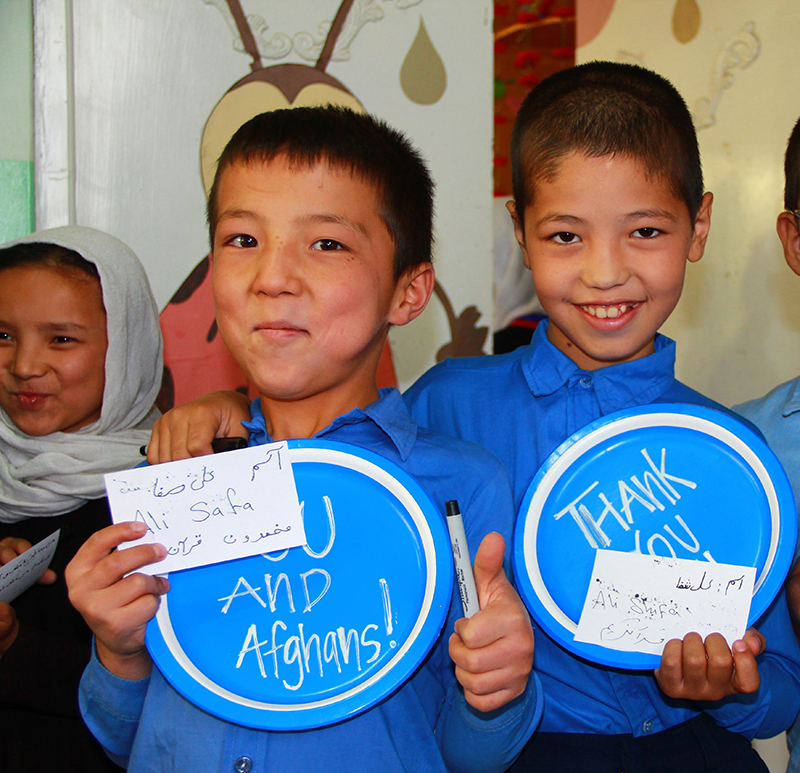 More than three dozen visitors brought encouragement and hope to Sozo’s Afghan staff and students, teaching about God’s love and hope, reinforcing the promise that they’re never forgotten. With gratitude, from our hearts to yours!